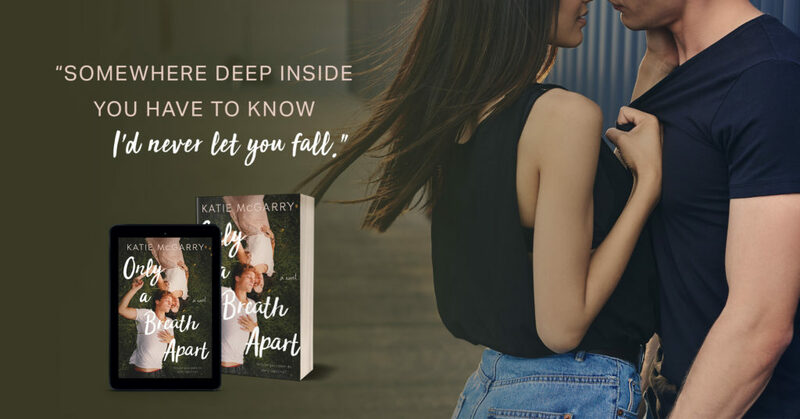 I have featured the newly released Only A Breath Apart a couple of times already with exciting snippets of the story and now we come to my spot on the review and excerpt blog tour celebrating this highly anticipated new release. 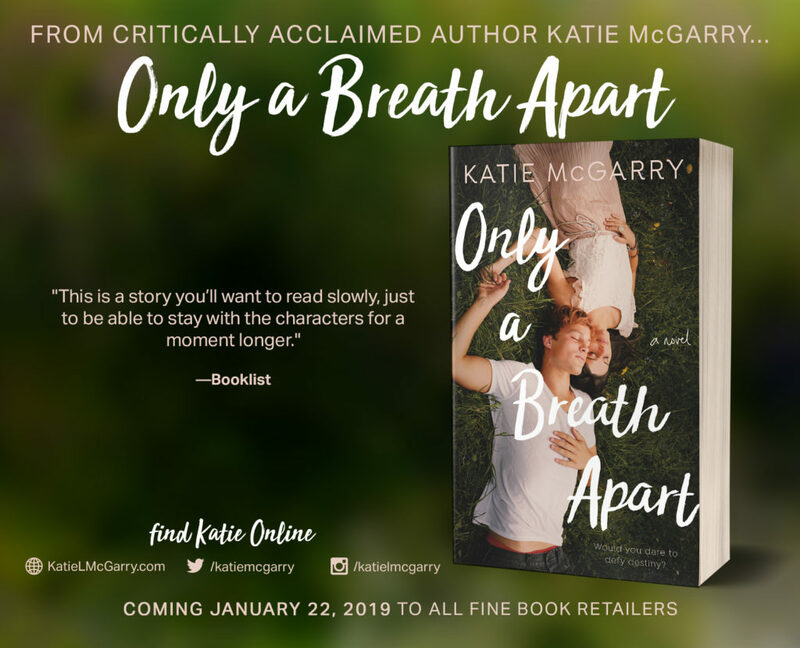 Today I have another excerpt for you, to whet your appetite and send you out shopping for Only A Breath Apart by Katie McGarry, available now where good books are sold. I have taken out some of the info I have shared with the other excerpts but I have added links to all the stops at the bottom of the post so you can check out some other excerpts and the early reviews of the book.